From the LEGO Ninjago Movie comes the LEGO Ninjago Movie Spear. 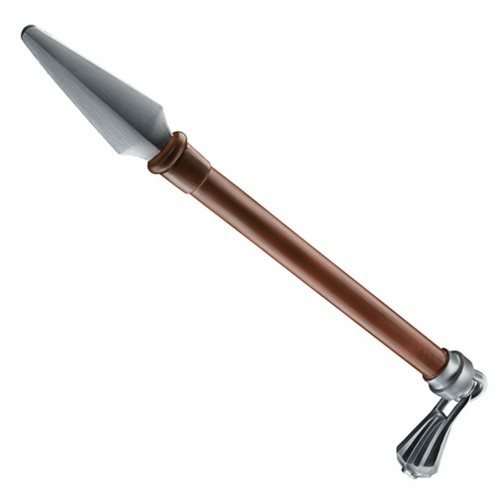 The LEGO Ninjago Movie Spear is great for roleplay! This spear is a must have for LEGO Ninjago fans. Ages 5 and up.